“One of the best parts of running the Children’s Book Academy is seeing the beautiful books that our students make. This one is from June Perkins who took our Self-Publishing with Crowdfunding course, co-taught by Jed Alexander and myself. 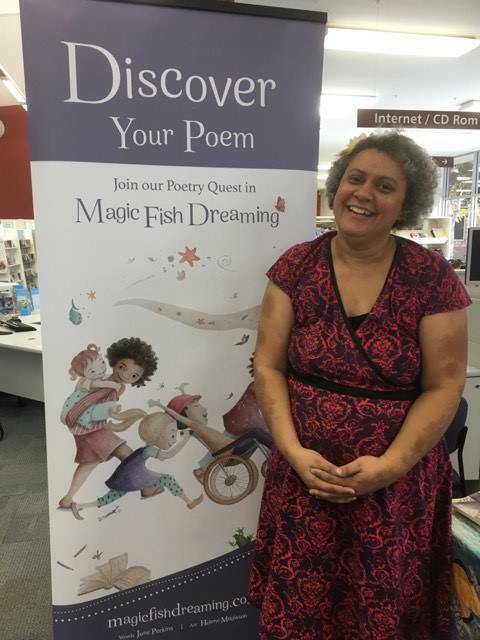 Magic Fish Dreaming is truly gorgeous, getting rave reviews, and most importantly getting into children’s hands in June’s native Australia. June did not want to wait for an editor or agent and the incredibly slow process of getting contracted and published. Because it’s a book of poems, which also makes it harder to be picked up by a traditional publisher, June was wise to follow her heart and take her destiny into her own hands to create the book that she wanted. 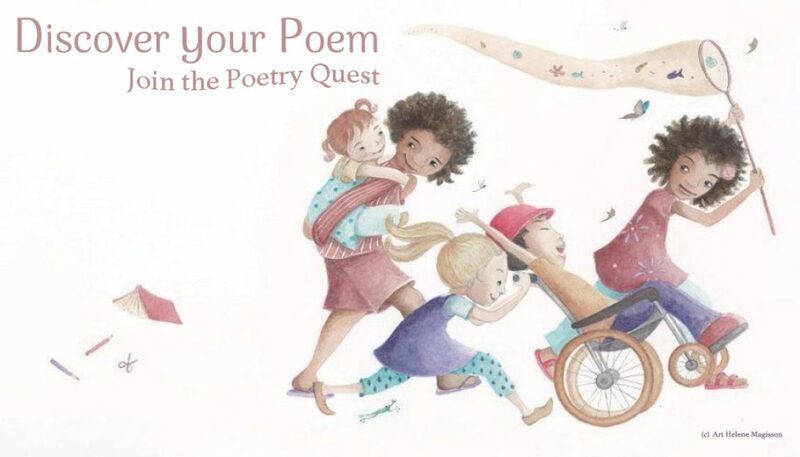 With the help of her illustrator Helene Magisson, and a small village of both professional and non-professional help, June has created something very beautiful and meaningful. 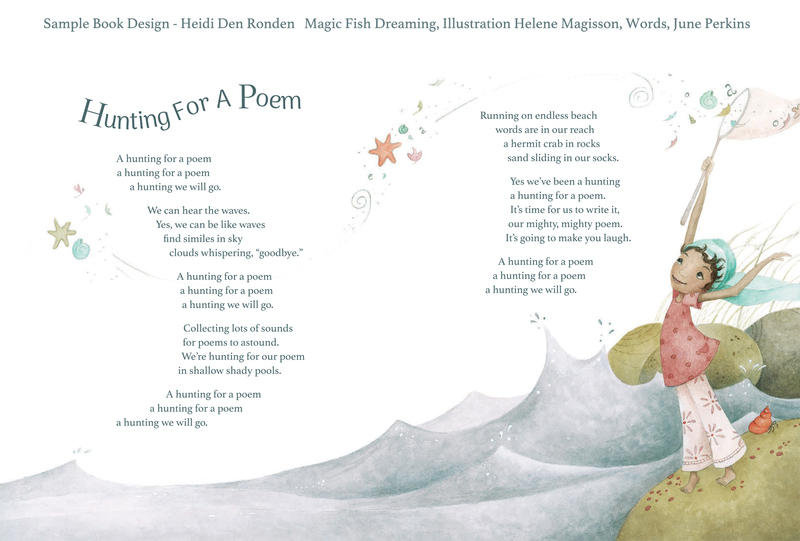 We are so grateful that June was sympathetic with our instructions by getting her poems professionally edited and hiring a really high-quality professional illustrator and designer from the money she raised in her successful Kickstarter campaign. We are also grateful that this beautiful book exists because of its beauty, it’s diversity, and the environmental caring it subtly weaves through inspiration. < Magic Fish Dreaming Arrives at Chapter! Thrilled to be interviewed by the Children’s Book Academy who helped my book dream come true!